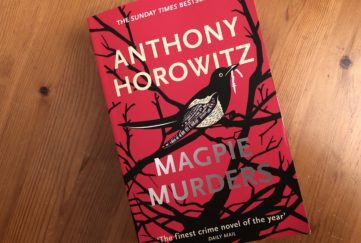 > Manse Window writer Andrew Watson releases his new book! Manse Window writer Andrew Watson releases his new book! 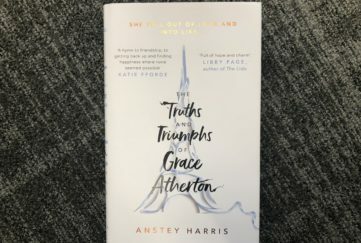 It is always nice to share in the success of our writers so we were delighted when our Reflections, Manse Window contributor, Rev Andrew Watson wrote to tell us of his new book which has just been published. Titled “Finding Our Way Home” and published by Veritas, it is a collection of prayers and reflections that invites the reader to contemplate and celebrate the gift of “home” – both earthly and divine. Regular readers of the magazine will know that Andrew is a minister in Ireland, having been born in Belfast. He is currently minister of Dunfanaghy and Carrigart Presbyterian churches both popular with visitors to the scenic Atlantic coast of north-west Donegal. He often writes of the beauty of the area for “Friend” readers and over the years has shared many tales of his family. 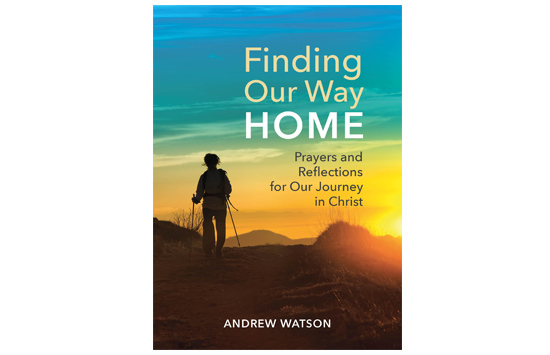 As well as addressing key events in the Christian calendar, such as Easter and Pentecost, Andrew’s book considers universal subjects including marriage, parenthood, ageing and bereavement and he hopes that that “Finding Our Way Home” will offer consolation during times of difficulty in our lives. 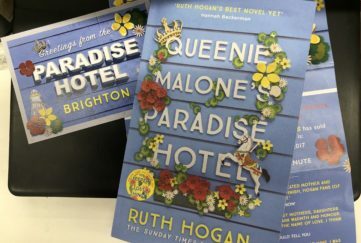 “I also invite readers to express joy, gratitude and wonder for the many gifts bestowed upon us by a benevolent creator: be it family, friends or the untold beauty of the natural world,” he adds. “Finding Our Way Home” is available from various outlets including veritasbooksonline.com and amazon.co.uk and all royalties from the sale of this book will support the work of two charities: Mission Aviation Fellowship and A21. Mission Aviation Fellowship uses aviation to meet spiritual and physical needs in 33 countries around the world. A21 is working to abolish human trafficking and injustice in the 21st Century. Readers who enjoy Rev Andrew Watson’s Reflections pieces will be delighted to know his next feature will appear in January and we are pleased to say he has also written two pieces for The Fireside Book 2017 which is available from the DC Thomson shop or in bookstores nationwide.